In this episode we interview John Pollock, an entrepreneur, author, tax expert and CEO of Financial Gravity Holdings. John shares his personal journey, and tax tips & advice for your small business. John Pollock is the CEO of Financial Gravity Holdings Inc. and President of Pollock Advisory Group, Inc., a Registered Investment Advisory firm. John has grown his business from the dining room table to a national organization and led his company to 700% growth in one year. 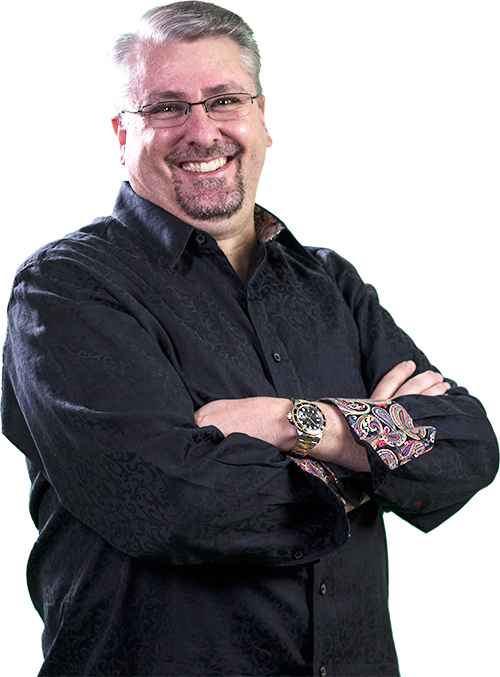 He is a frequent contributor to various media outlets, and is the host of Financial Gravity Radio Show, a weekly show in Dallas, Texas, focused on proactive tax planning and growth strategies for small business owners. He also hosts the Financial Gravity podcast. He has been featured in Forbes Magazine. He is a frequent contributor on television and Radio. John is the author of the book “The Nest Egg Cookbook – Your Recipe for a Comfortable Retirement”, and “Secrets of a Tax Free Life, and Tax Breaks of the Rich & Famous”. John is also a featured speaker at conferences around the country, and he lives in the Dallas, Texas area. John chats about tax tips and advice for small business owners, and his journey to entrepreneurship. What are the differences between selling something tangible vs. non-tangible items? Why should everybody know how to sell? John stresses why young entrepreneurs should always ask questions about the world around them. Henry talks about “intellectual curiosity” and agrees that to be successful as an entrepreneur, you must be observant. John explains how his company helps smaller business with tax decisions. John begins to explains what qualifies as a home office? John talks about the IRS, audits and writing things off by the tax code. For more information on John Pollock go to Financialgravity.com. Text “taxbook” to 33444 and get a free book!